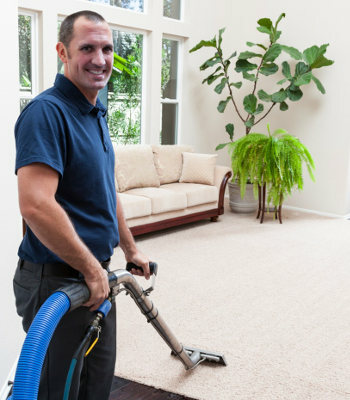 Are you looking for the best Canberra Carpet Cleaning Company? You’ll find them right here. Below is our list of the top carpet cleaners in your local area. Enjoy dealing with a quality company who cares about their customers and your carpets! And avoid the unskilled and unethical businesses who claim they are the ‘professionals’. Like New Tile and Carpet are one of Canberra premier carpet cleaners. They have over 16 years experience, a reputation for quality, and a desire to exceed your expectations. They provide both commercial and domestic services to homes and businesses in and around Canberra, and are happy to help regardless of how big or small your job is. Enjoy good old fashioned service (with a smile!) and a quality finish when you select Like New Tile and Carpet Cleaning Canberra. Backed by one of the countries most respected and well recognised carpet cleaning companies, Stain Busters Canberra offers a comprehensive service other operators struggle to match. Using a range of specially developed Eco-friendly and kid-safe products, combined with industry leading machines operated by experienced IIRC trained technicians, Stain Busters can “remove the stains others leave behind”. They are used and recommended by many Estate Agents, Property Managers and local businesses, as well as tenants and home owners. Enjoy their complete no-questions asked satisfaction guarantee and free n0-obligation quotes. 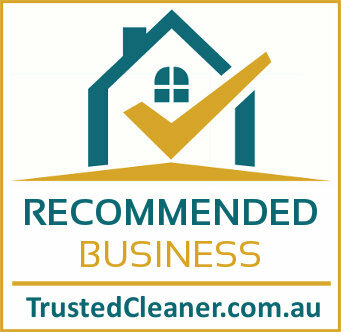 Although you get to benefit from the experience, expertise and security of one of Australia’s leading companies, Stain Busters Carpet Cleaning Canberra have been locally owned since 2001. This means you get personal, prompt service and are supporting the local community. We believe we’ve found the best Canberra carpet cleaning experts, however regardless of who you decide to hire, we highly recommend asking these 5 questions before making you final decision. A few minutes now could save you money, hassles and potentially an expensive bill to repair your carpets. Carpet cleaners are not regulated and therefore anyone can set-up a business and call themselves an expert. Inexperienced and unskilled technicians often do poor quality work and may even cause damage to you carpets, rugs, upholstery or tiles. Are you trained by a recognised training provider? If you live in a rental property you may also like to ask them if you provide an end of lease cleaning service, designed especially for tenants (usually a lower cost service). Remember to go with your gut, if an operator is defensive or isn’t providing the answers you need now, what do you think they’ll be like if there is a problem at the end?